Lamborghini Hire Prices - How much does it cost to hire a Lamborghini? Here at Lamborghini Hire we’re proud to be able to offer some of the world’s most exclusive supercars for hire at the most competitive rates in the country. What’s more, we also offer a 25% discount for pre-booked additional miles. There is a 25% discount in price for pre-booked additional miles. The insurance excess must be pre-authorised on a credit or debit card on the day of rental. Any additional drivers can be insured on the supercars at a rate of £20+VAT per individual per day. Any driver between the age of 25 to 28 years old will have to be referred to our insurers for approval before being able to rent at a cost of £35+VAT. ID will be required for bookings. Drivers licence, passport and 2 proofs of current address. I.e A utility bill and bank statement. Both must be dated within 3 months of the rental date of the supercar. * Deposit of £5,000, Excess £7,500. 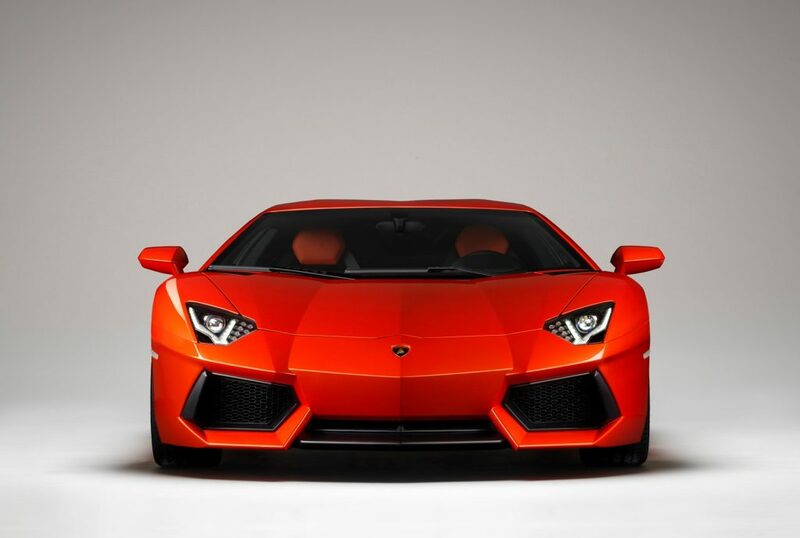 If you would like to Hire a Lamborghini click here to make an enquiry.